"Culture is the way you think, act and interact." 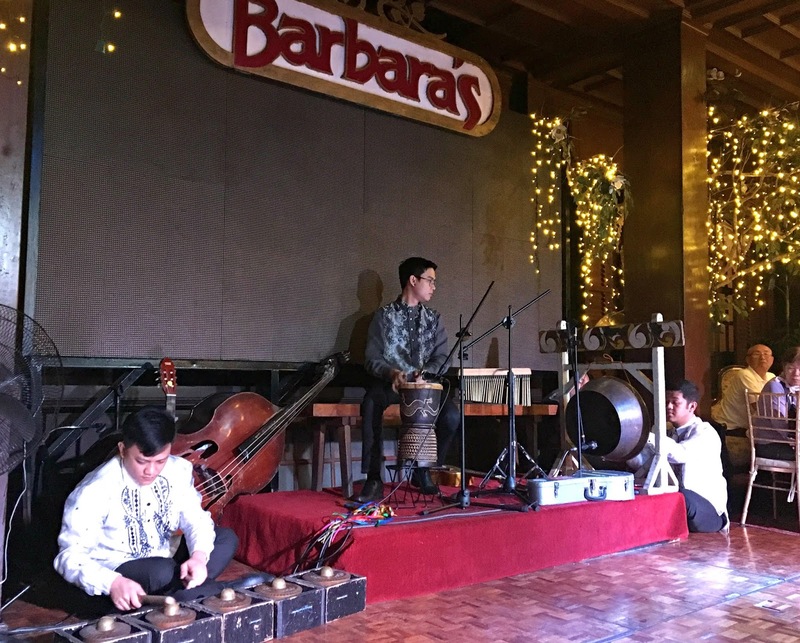 A Spanish influenced city in the heart of Manila is called Intramuros. Intramuros is a historic city walled area that all visitors to the Philippines should not miss, even for a day. 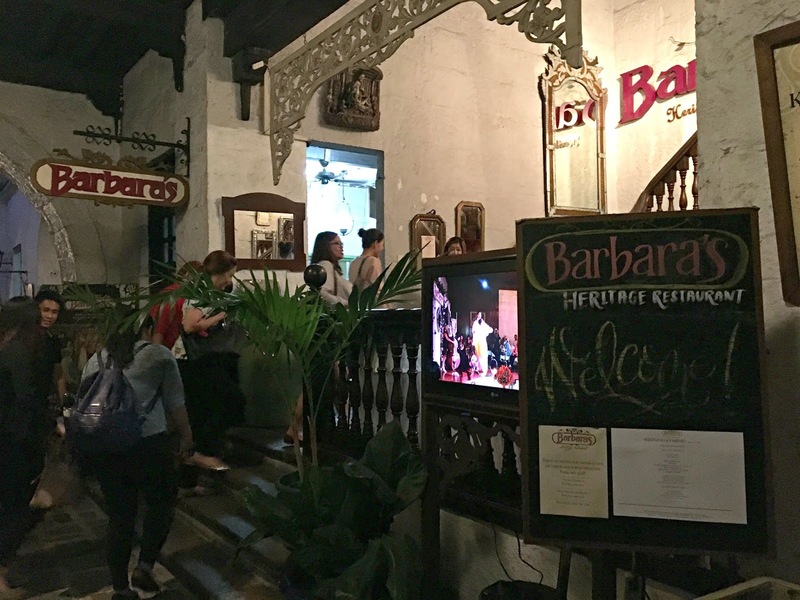 It is the only district of Manila where old Spanish-era influences are still plentiful. The houses, parks, activities and even culture are still rich up until now. 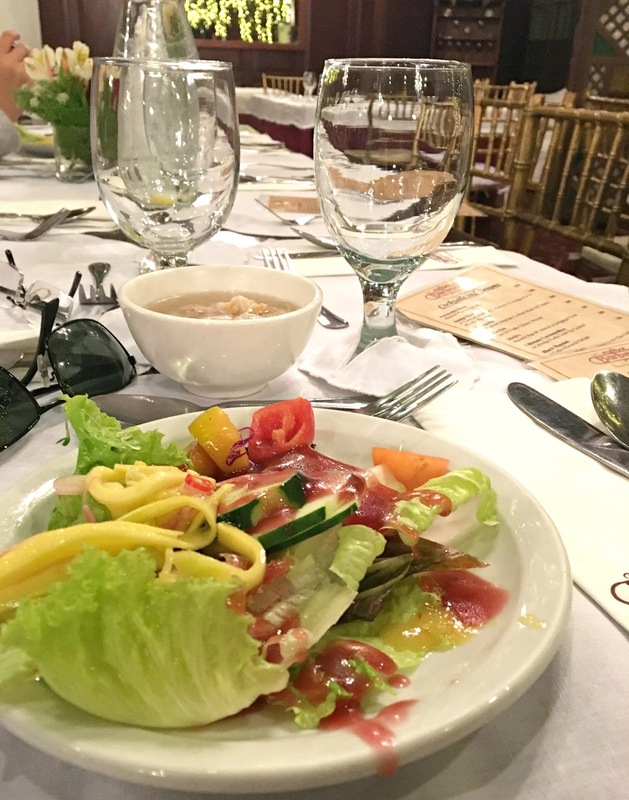 Aside from sightseeing though, there's also another way to appreciate the Philippine culture and that is to try local food. 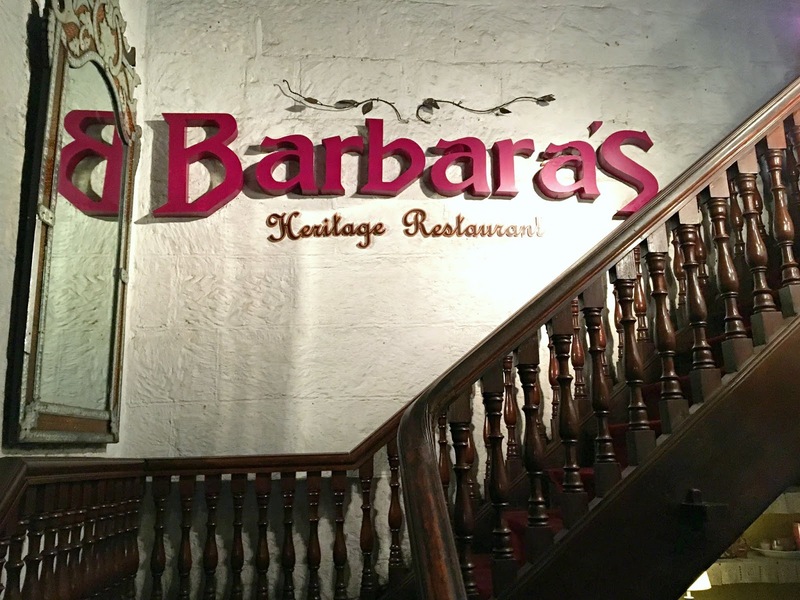 A place within the walls of Intramuros to try is Barbara's which is a Spanish-Filipino restaurant. 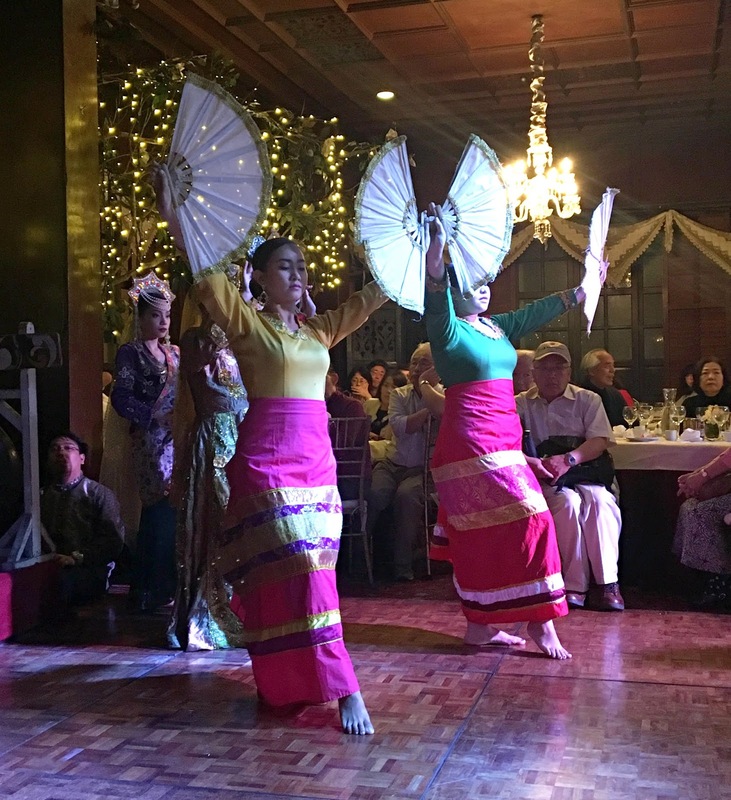 A place that not only serves Filipino food but has nightly cultural presentations as well. 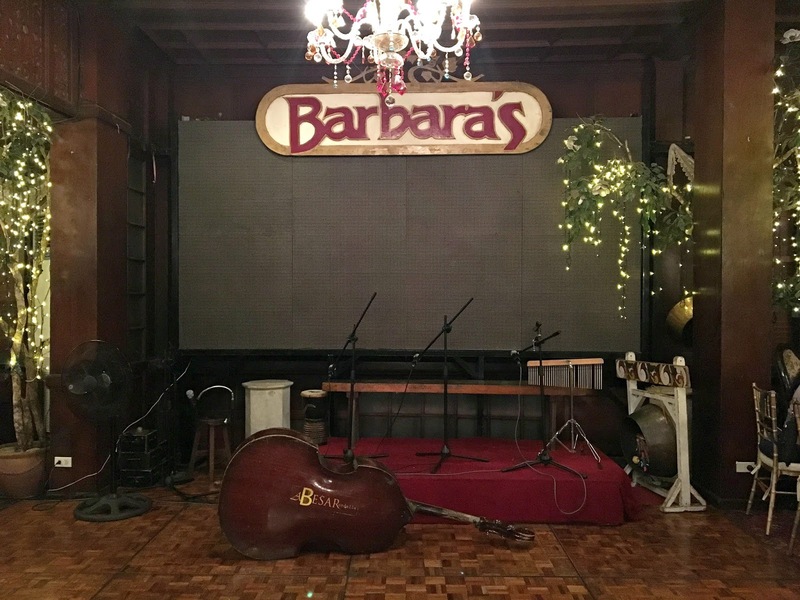 As we visit the place, we notice that there's a lot of foreigners interested to dine and watch the show. The buffet food was ok though there's a limited option. 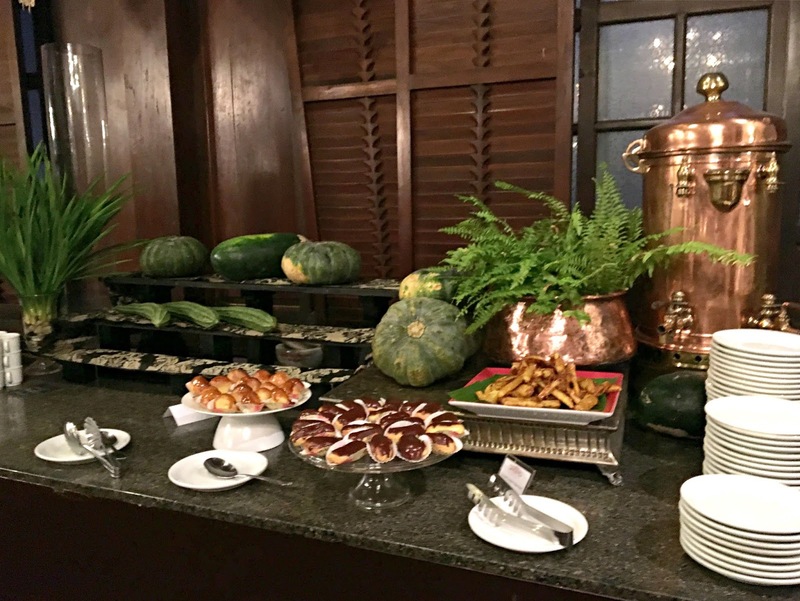 As a Filipino guest who knows the authentic cuisine might not be satisfied with what they serve. It cost P783 or $16 for dinner buffet and P615 or $12 for a lunch buffet which I think is kinda pricey. 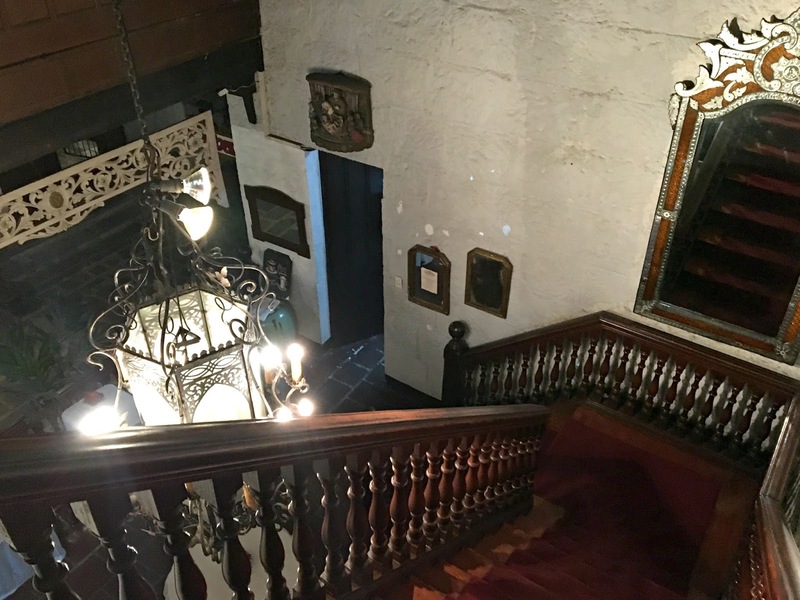 When it comes to location, it can be easily found via Waze or you can walk right to it from San Agustin Church. 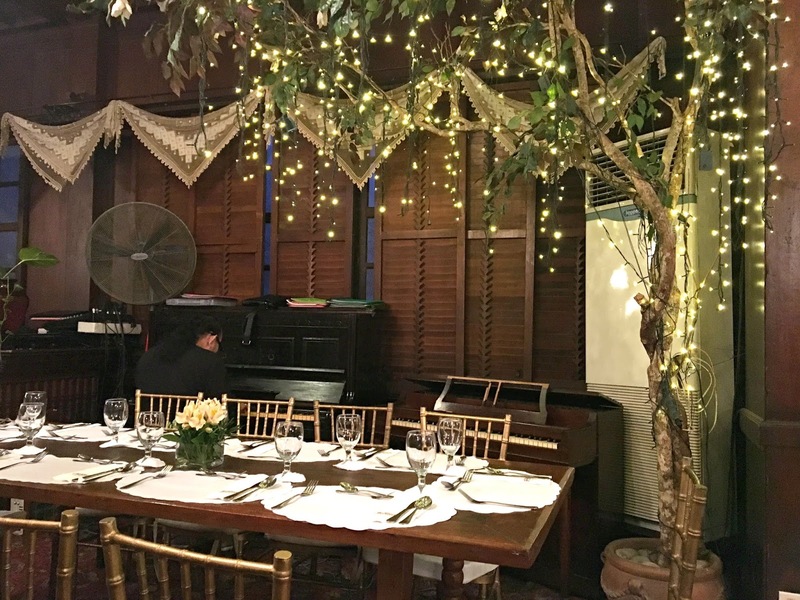 The interior was cozy and warm that reminds me of old Spanish homes with wooden floors and sliding Capiz windows. 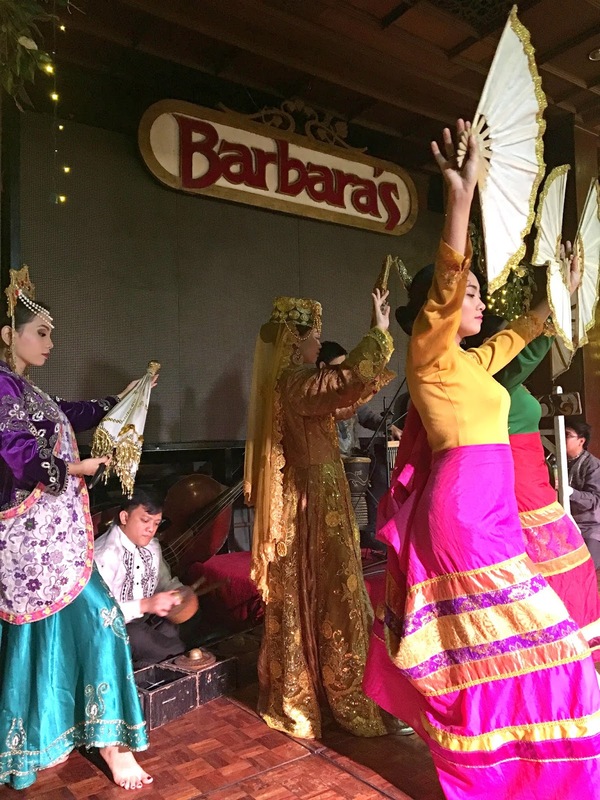 What I am amazed is the night show that represents the culture of Filipino. 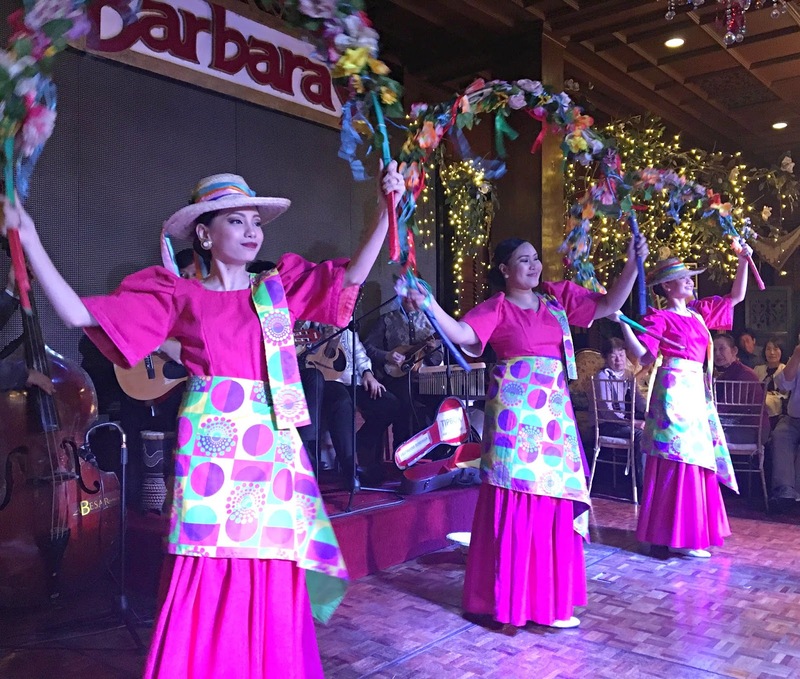 They gracefully dance and performed while wearing the colorful and traditional costume all over the Philippines. 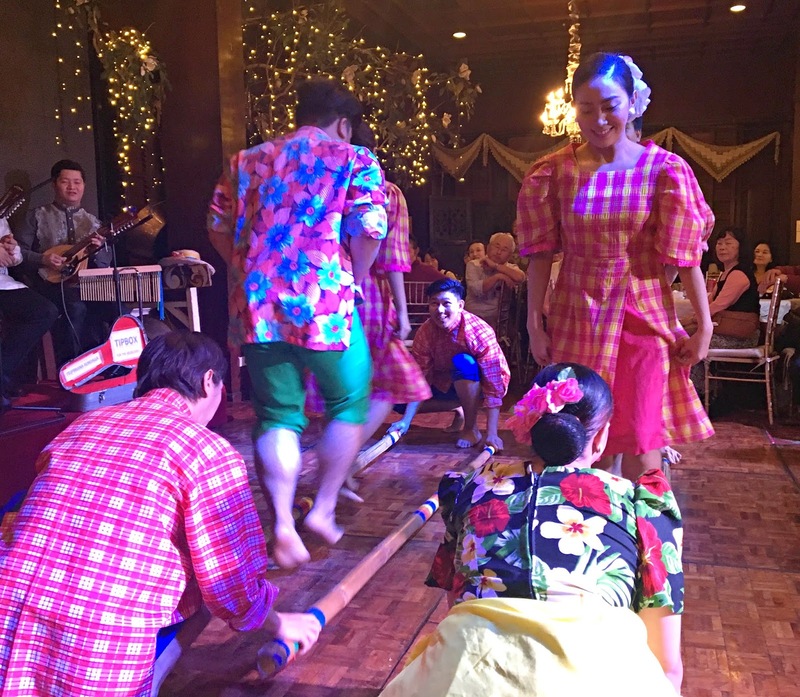 Traditions in our home and in our family are the most important for Filipinos. We usually take a time or a day to celebrate such festivals, birthday parties, reunions and a lot more. 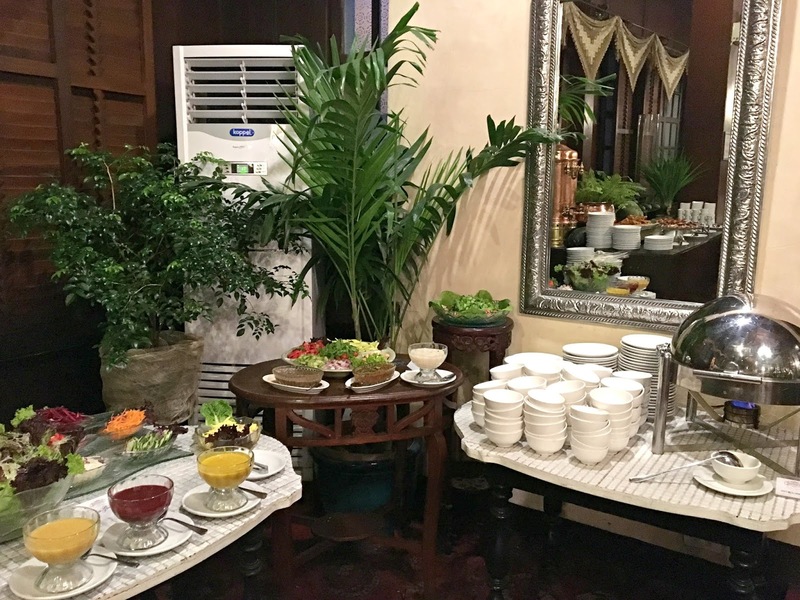 Of course, the celebration is not complete without serving authentic sumptuous Filipino food. Since I have mentioned that in every occasion, there should be at least a feast of food served on the table. Filipinos love buffet because obviously, we love to eat. We always make sure to eat at least 3x a day such as breakfast, lunch, and dinner. From the moment you are born in this world, we are already taught how to be respectful by using these simple phrases - po and opo that means acknowledging the elderly once being asked or talked to. We have also the culture of pagmamano that is an "honoring-gesture" to elders which is where they raise the backs of their hands and you will tap it on your forehead as a sign of respect. This is popularly known as "Bayanihan" wherein Filipinos help one another without expecting in return. Whether it's a calamity or disaster, you can make sure that there's a Filipino that is willing to help. Since I have mentioned calamities, in times like this, Filipinos always manage to rise above the challenges. Instead of allowing stress, we tend to pick ourselves up and smile all the worries away. You can see us usually smiling even there's a lot of problems we are facing. In short, we know how to manage stress and difficulties in life. 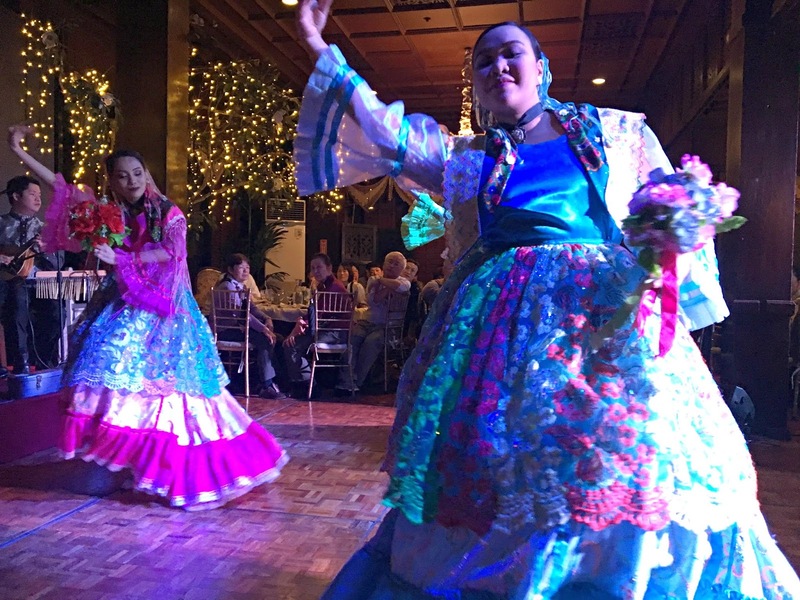 There's a lot more to share about our Filipino culture but I only mentioned some of the important and I think as Filipino, that we should always keep in mind this amazing culture that our ancestors handed over to us. 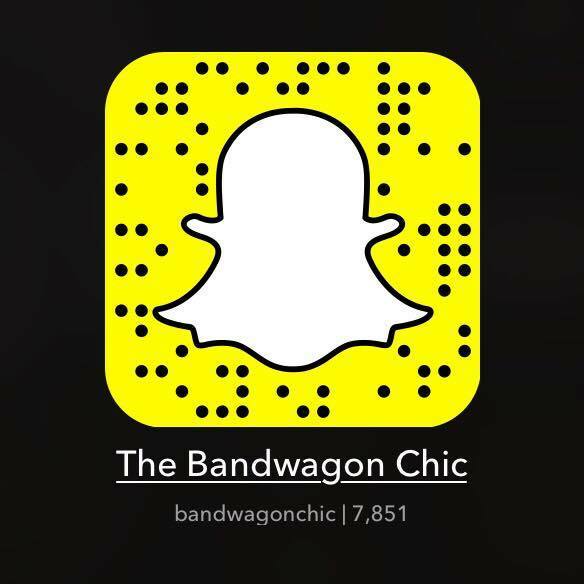 How do you find this restaurant and my list?